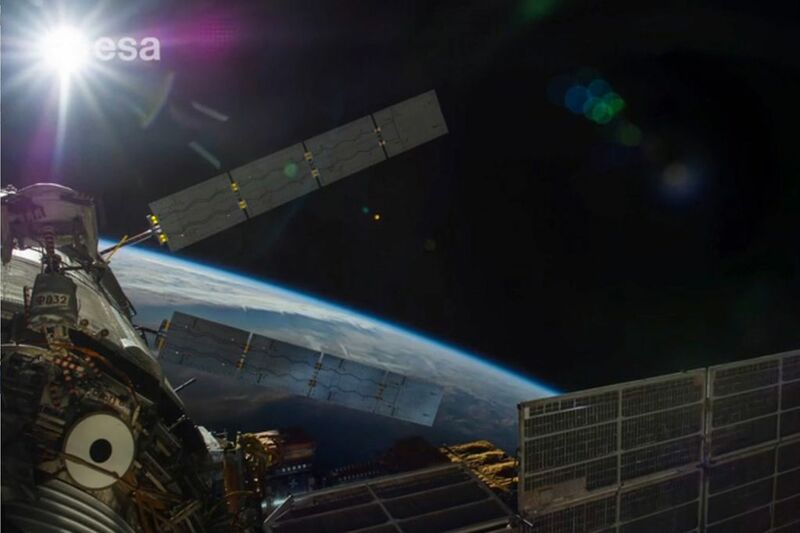 This magnificent composing of time lapses of the Earth from the International Space Station was modified by Dmitry Pisanko with a soundtrack by Ludovico Einaudi. We highly recommend a watch of this breathtaking compilation of time lapses of the Earth from the International Space Station.Enjoy!!!! !